A trust which is not declared by a duly executed deed in writing will be considered as an oral trust. However, a trust which is not declared by a duly executed instrument in writing shall be deemed to be a trust declared by a duly executed instrument in writing if a statement in writing, duly signed by the trustee or trustees setting out the purposes of the trust, particulars as to the trustee or trustees, beneficiaries and the trust property, is forwarded to the Assessing Officer, within the specified time limit. Where the trust has been declared before 1 -6-1 981, the specified time limit is the period of three months from that date and in any other case, three months from the date of declaration of the trust. 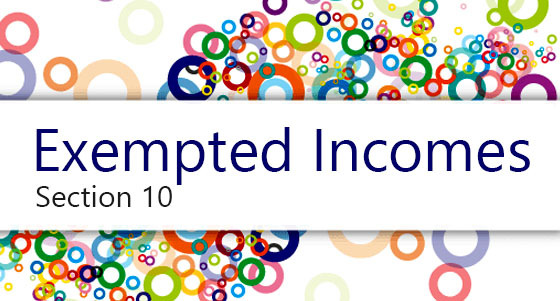 Income of an oral trust, terms whereof are not recorded in writing and intimated to the assessing officer, within the specified time will be chargeable to income-tax at the maximum marginal rate of tax. 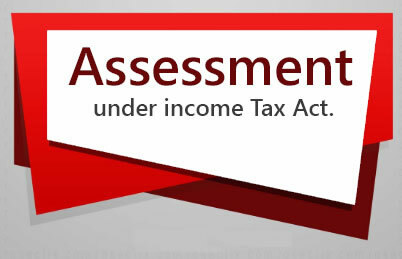 However, income of an oral trust, terms whereof are recorded in writing and forwarded to the assessing officer within the specified time limit, will be chargeable to income-tax at the maximum marginal rate of tax, only if, the share of the beneficiaries are indeterminate or unknown and where the share of the beneficiaries are definite and known, the tax will be levied and recovered from the trustees in the same manner and to the same extent as would be livable or recoverable from the beneficiaries. 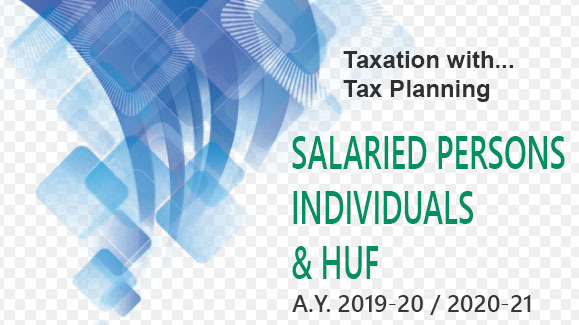 Where only a part of the trust income is chargeable to tax, the share of the beneficiary, which is chargeable to tax is to be determined in the same proportion which such part bears to the whole income of the trust, e.g. the total income of a trust is Rs. 72,000 out of which a beneficiary received Rs. 18,000 and only 1/3rd of the trust income is chargeable to tax. In such a case, the share of the beneficiary which is chargeable to tax will be only Rs. 6,000 i.e., (1/3 X Rs. 18,000).